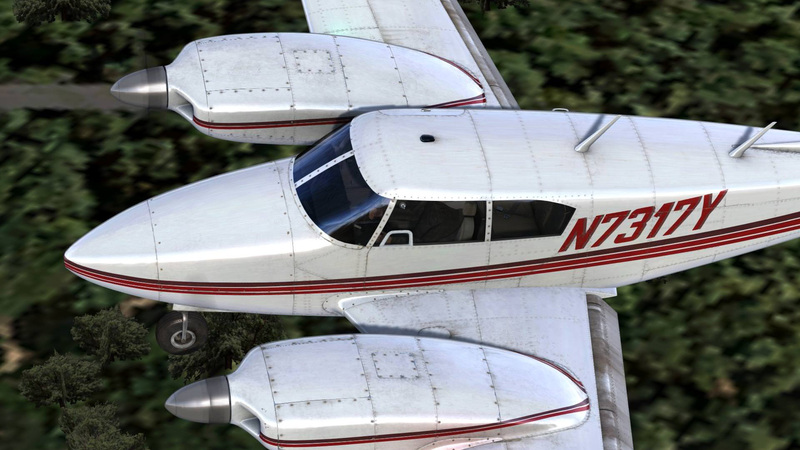 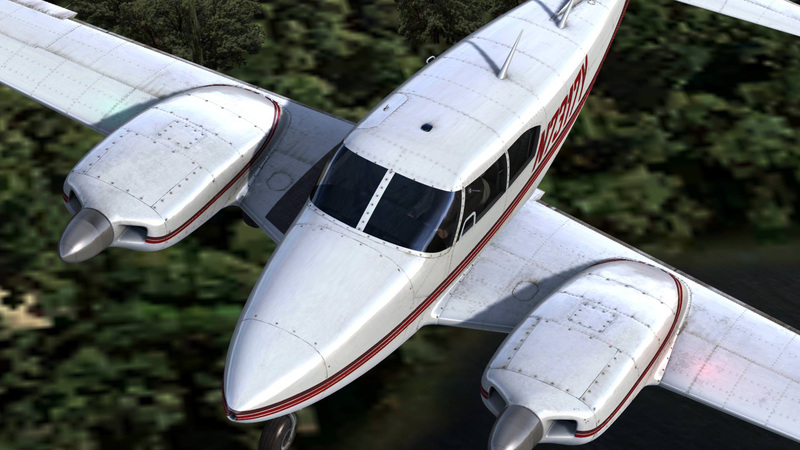 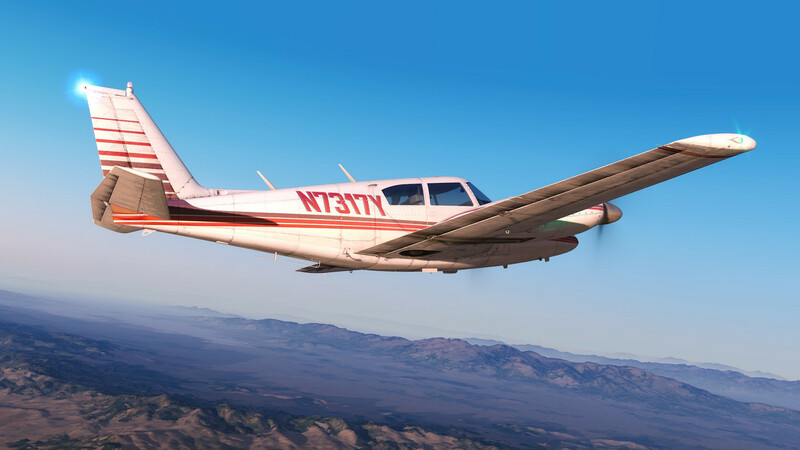 The nippy Comanche may have not had the long production life of its Beech and Cessna rivals, yet it remains a classic and capable twin. 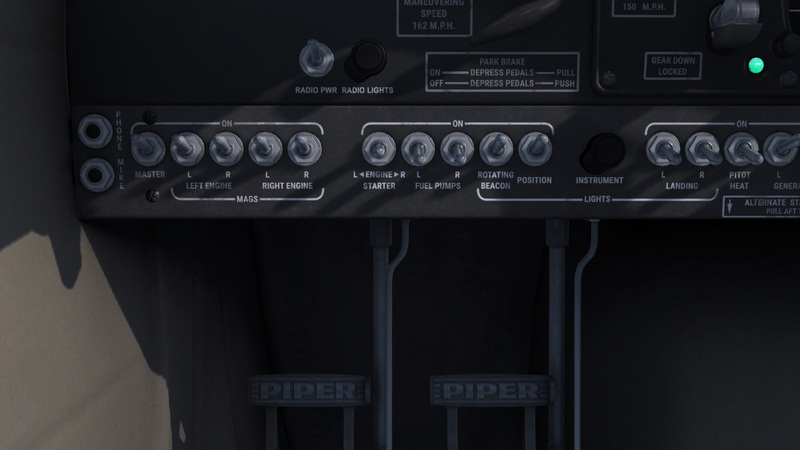 Our PA-30 brings the seat-of-your-pants flying experience that will appeal to the traditional aviator. 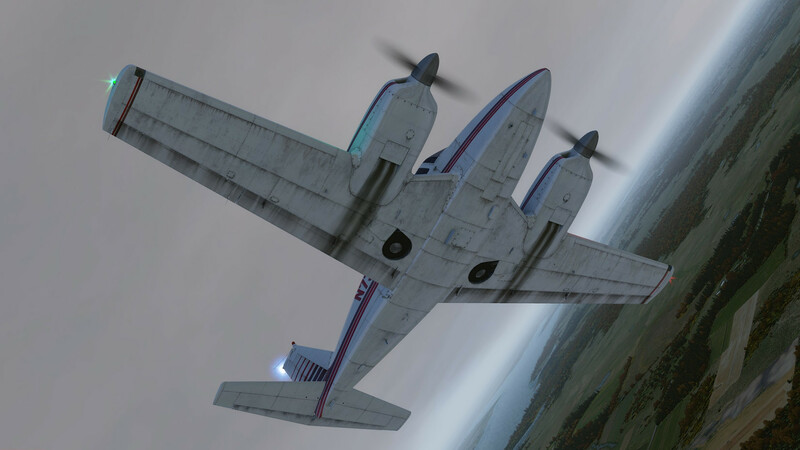 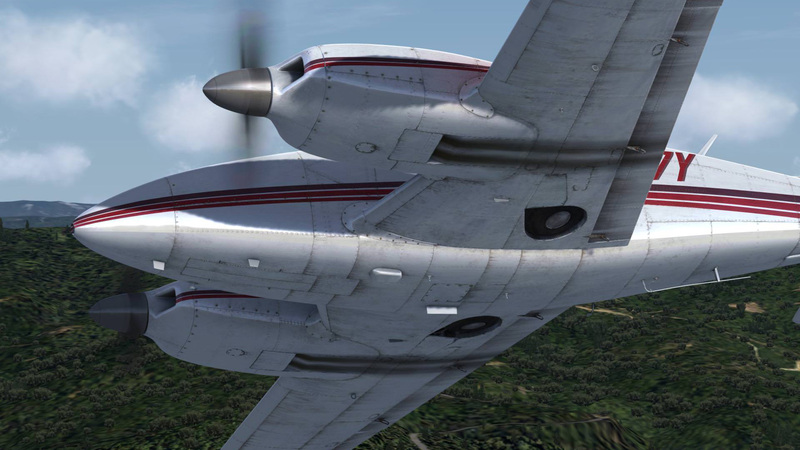 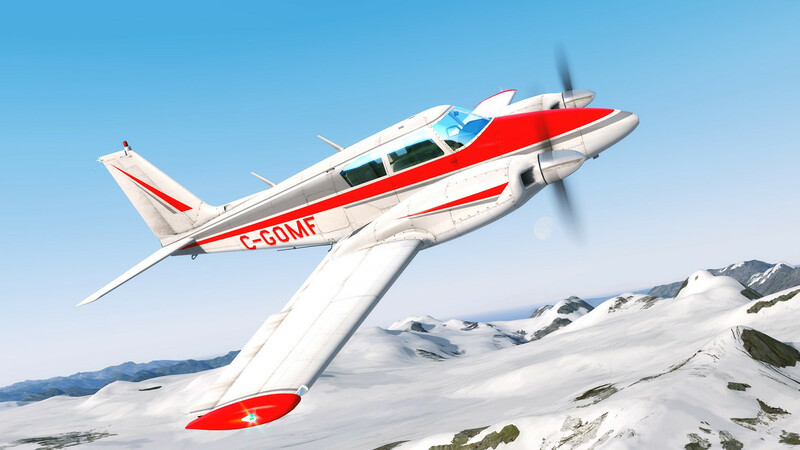 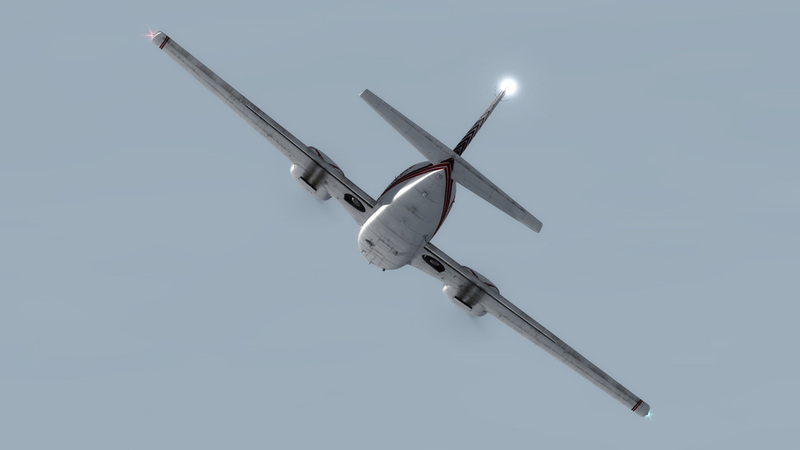 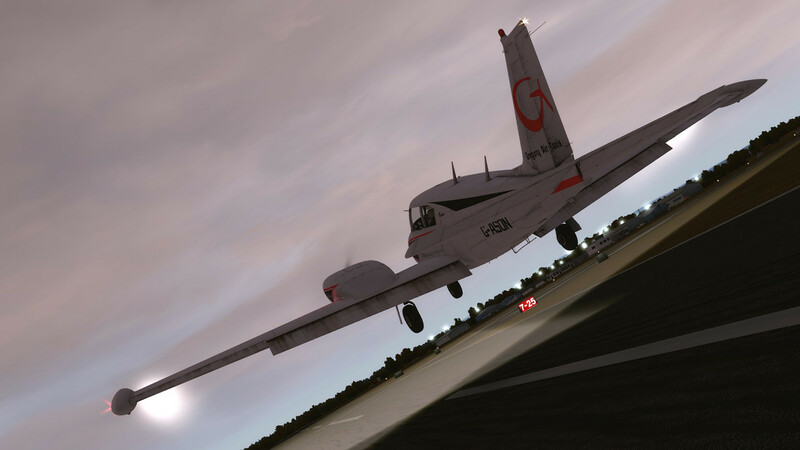 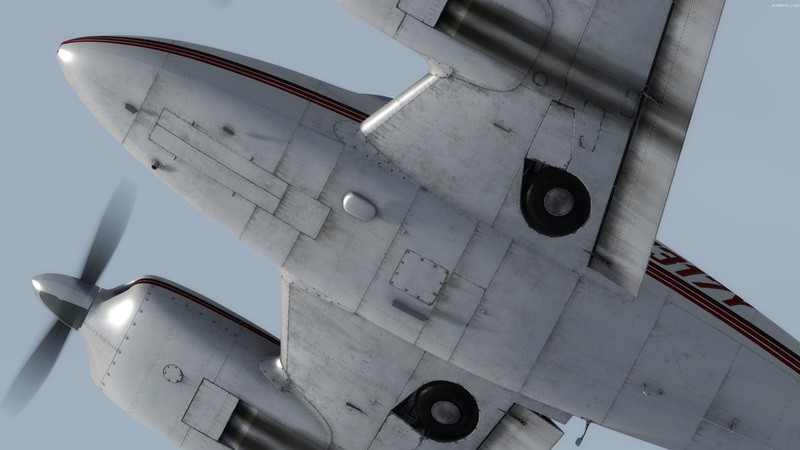 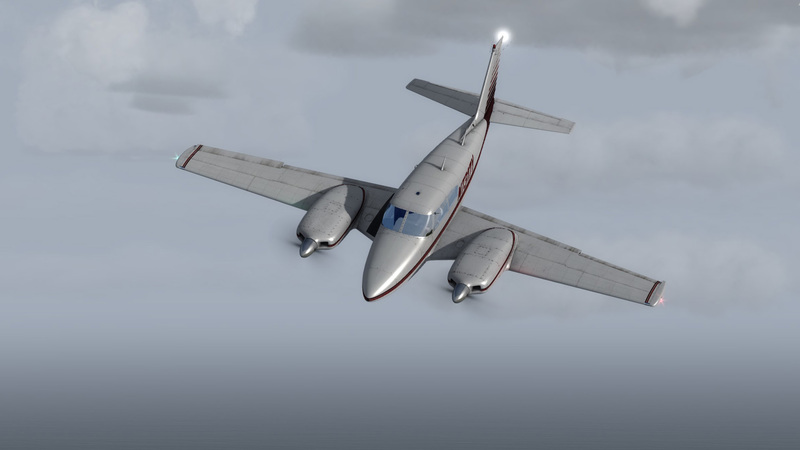 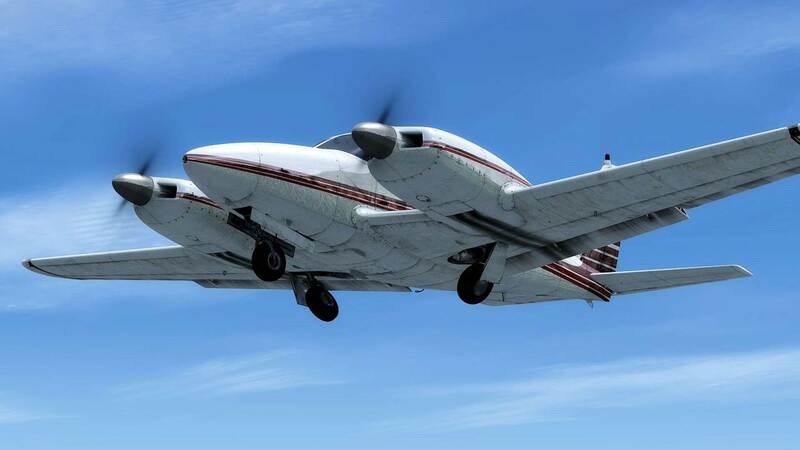 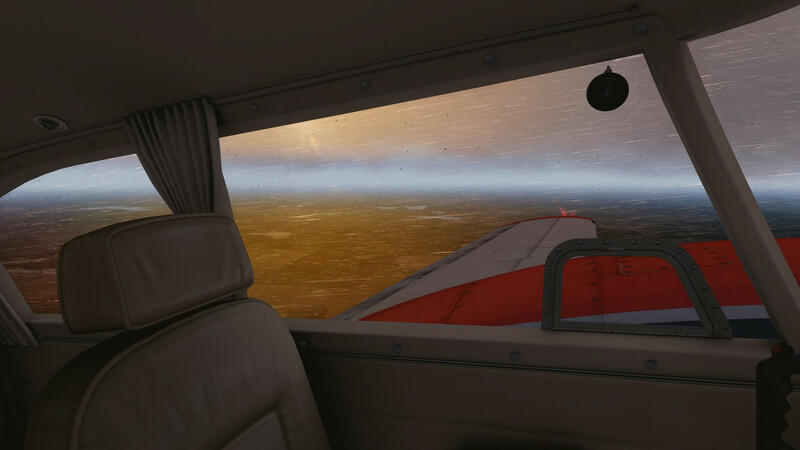 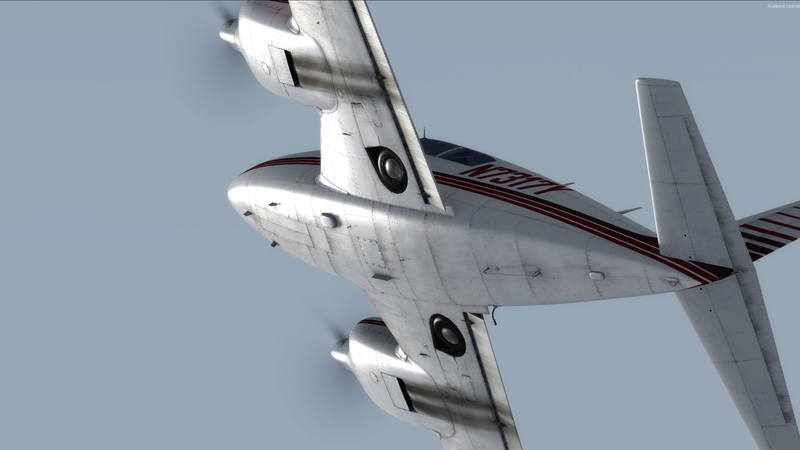 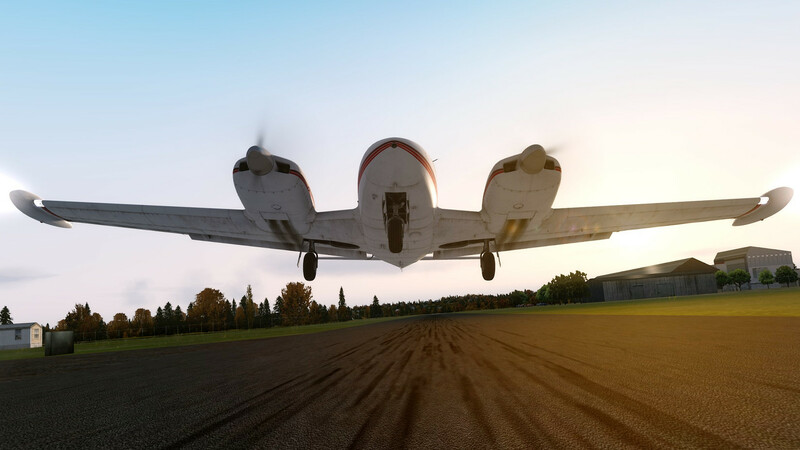 We've paid particular attention to the flight dynamics with a heavy focus on creating an aircraft that is realistic not only in the visual department, but also in the way it handles. 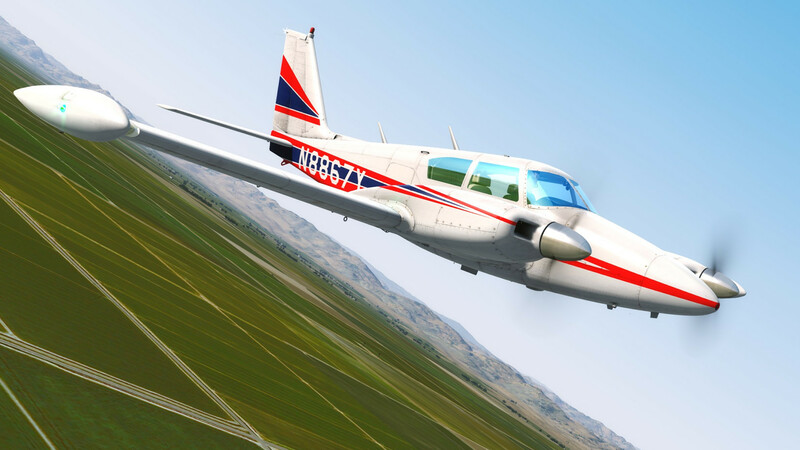 The PA-30 Twin Comanche is a powerful and capable light aircraft and we wanted to capture an authentic feel to the controls. 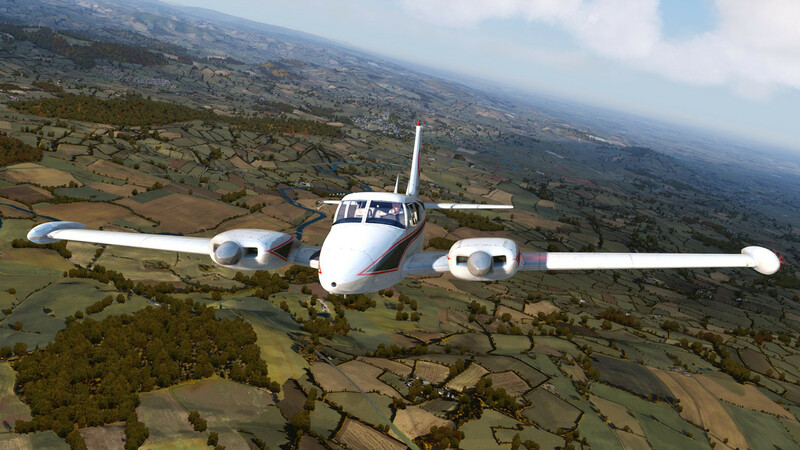 Hundreds of hours of testing and expert refinement have resulted in a rewarding, yet ultimately enjoyable, flight experience that successfuly mimics all aspects of the real world model, up to and including low altitude single engine flight behaviour. 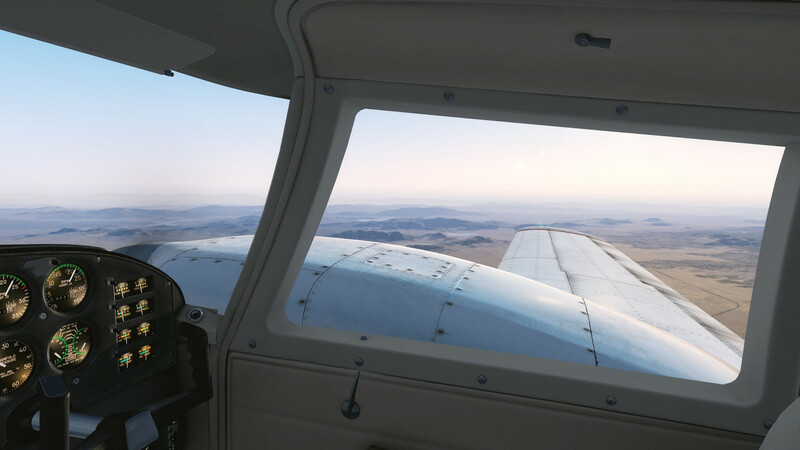 In order to be true to this era, this option does not include an autopilot. 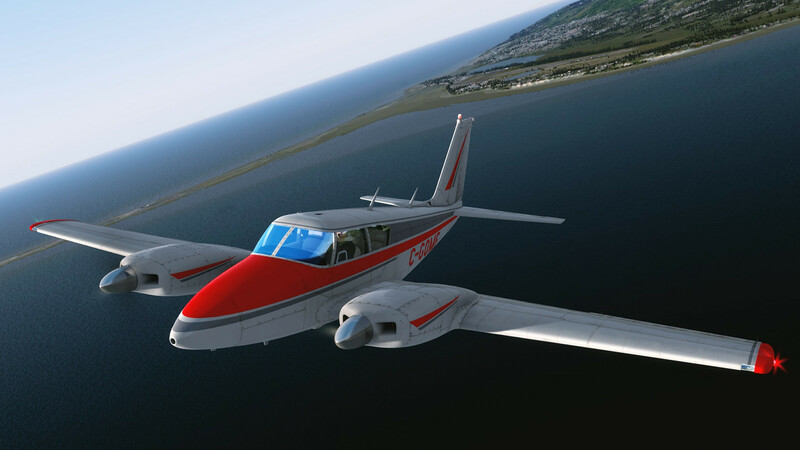 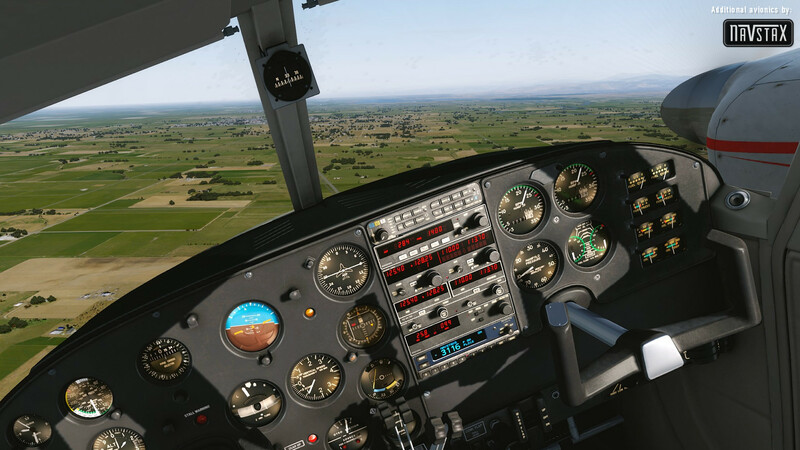 However, for those who would prefer a more up-to-date flying experience, a version featuring the KAP140 autopilot can be selected using the MVAMS pre-flight utility. 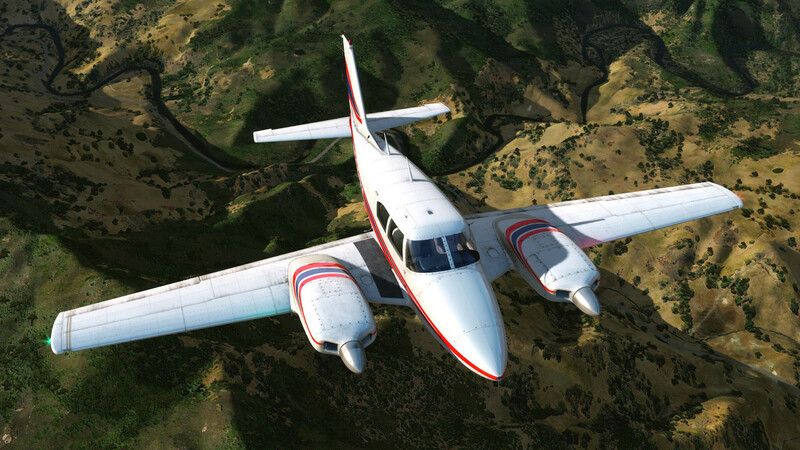 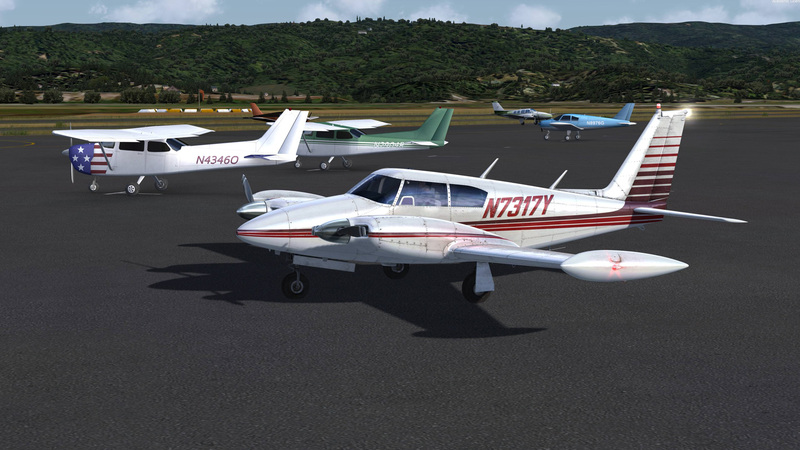 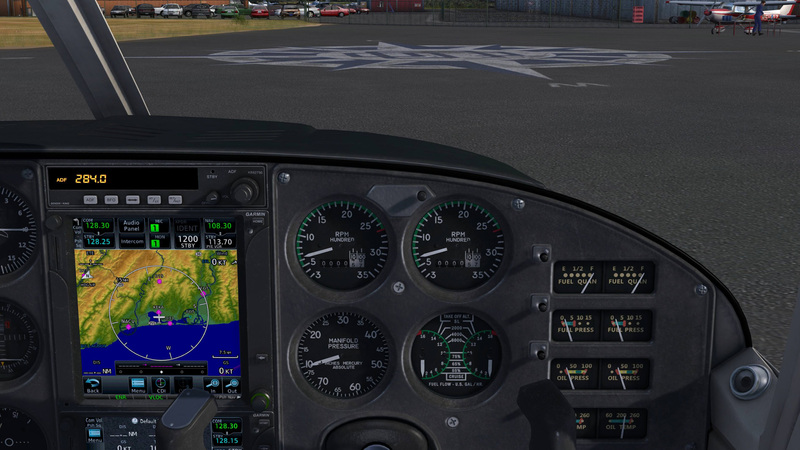 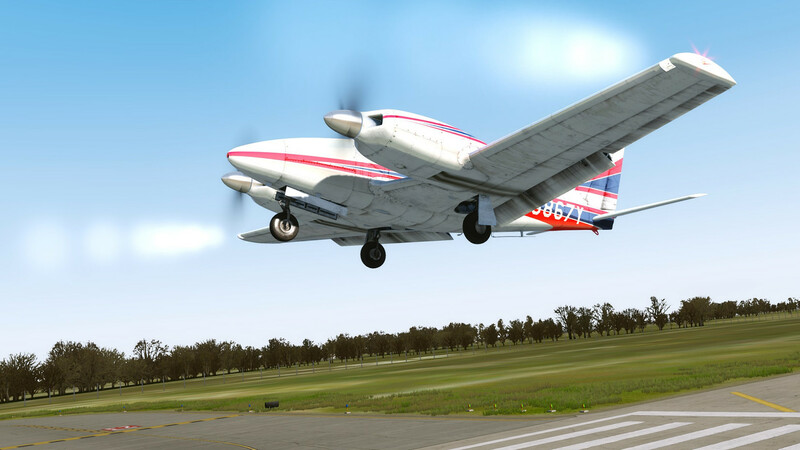 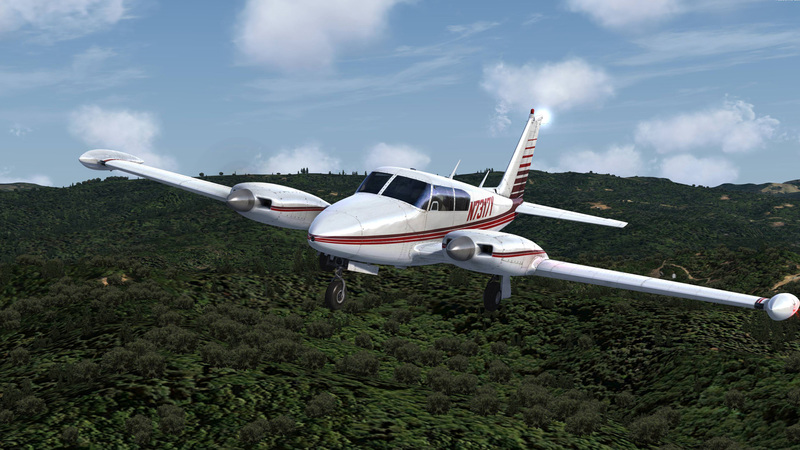 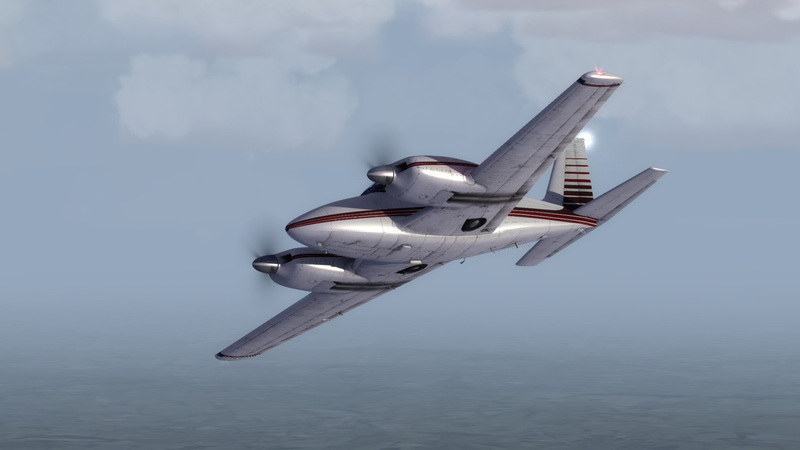 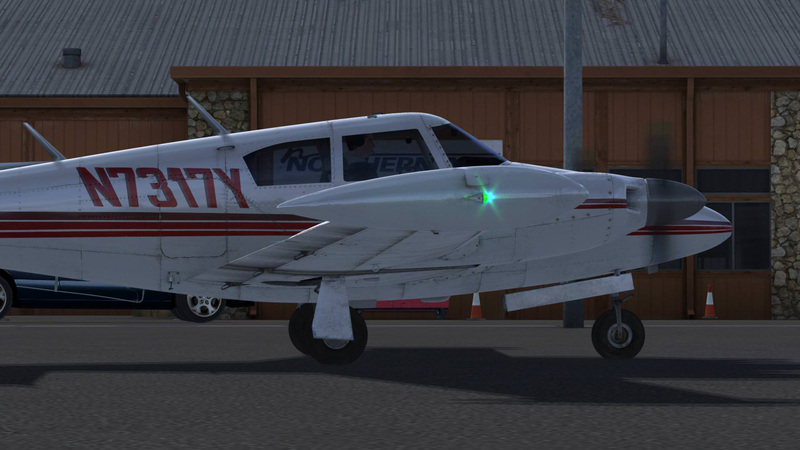 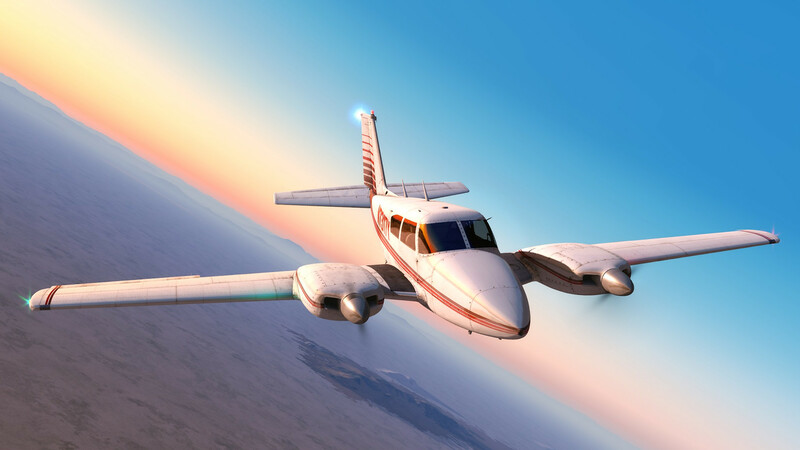 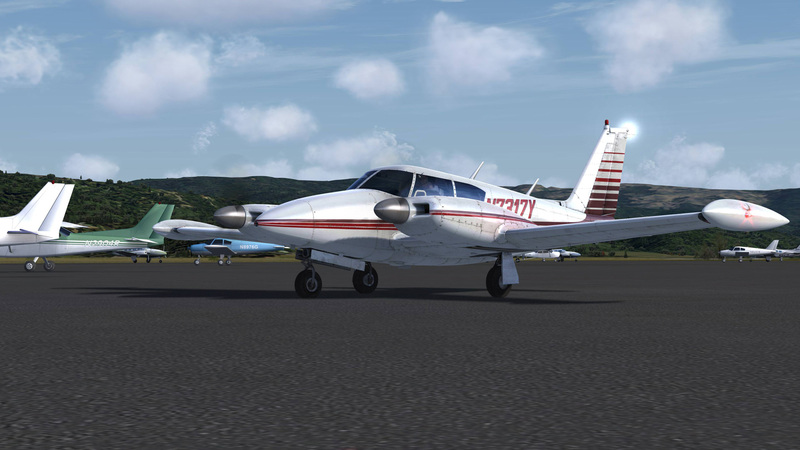 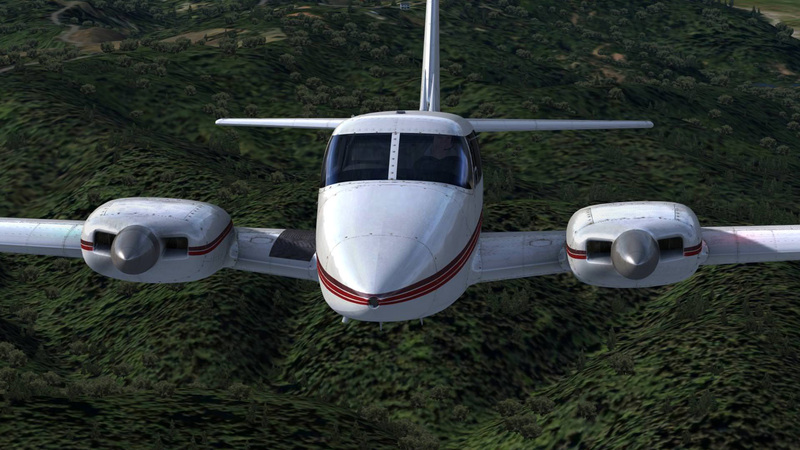 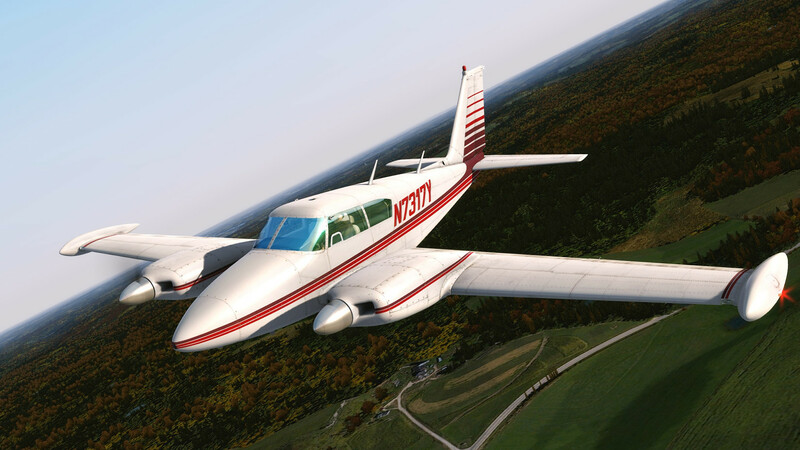 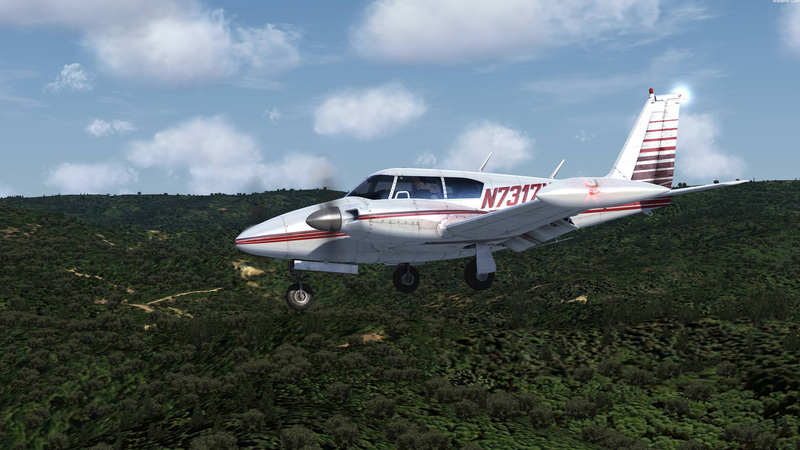 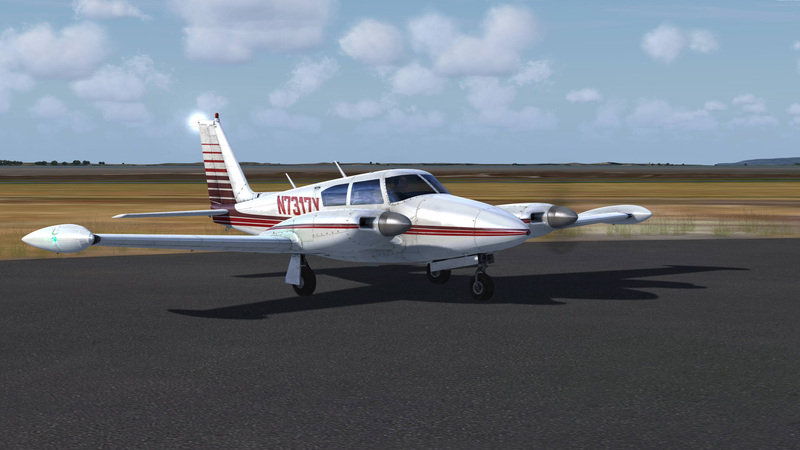 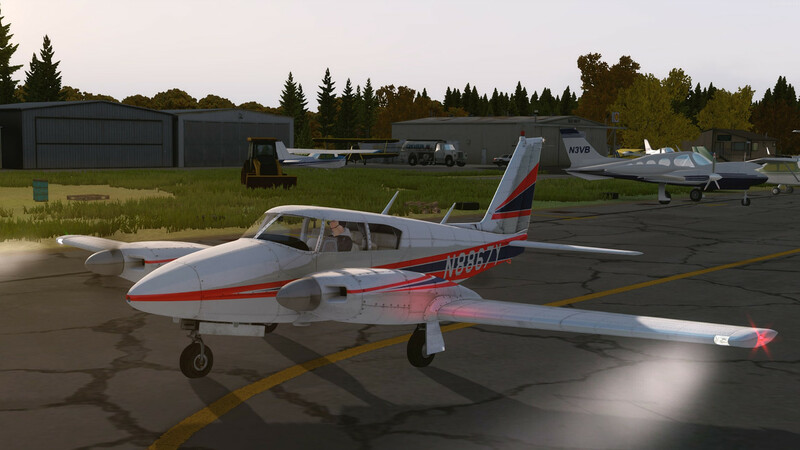 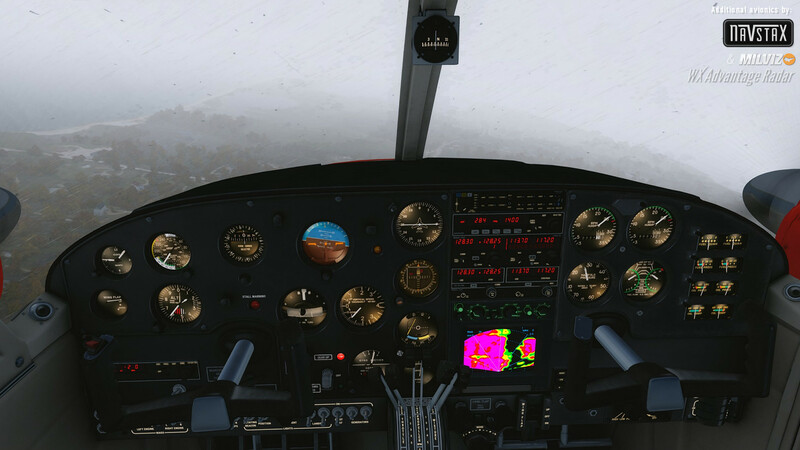 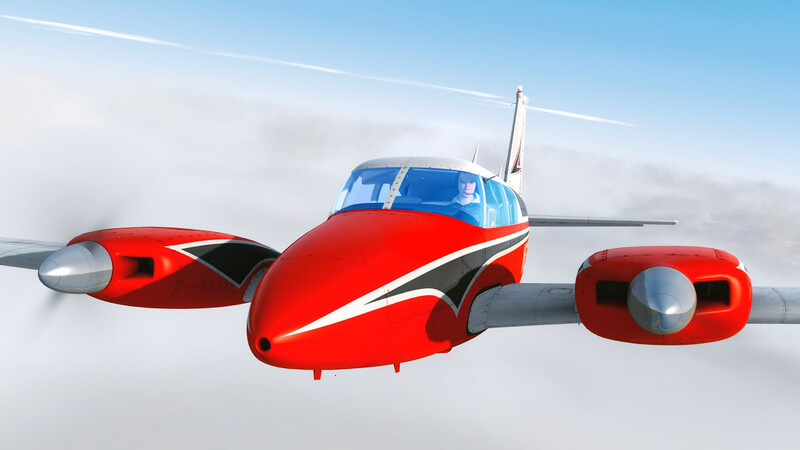 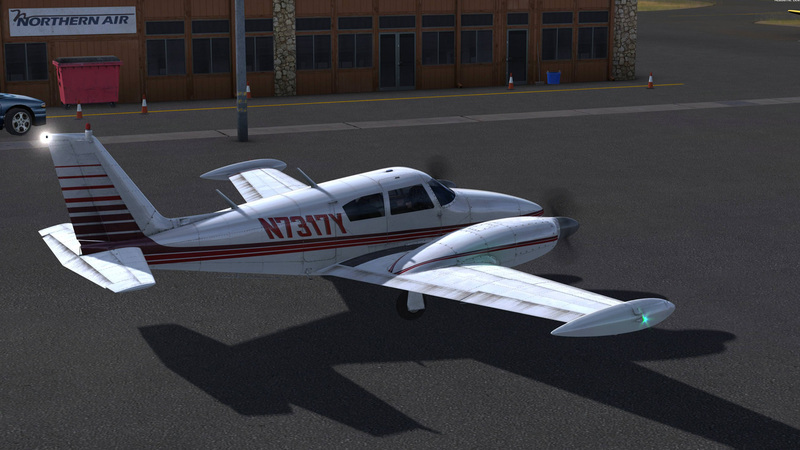 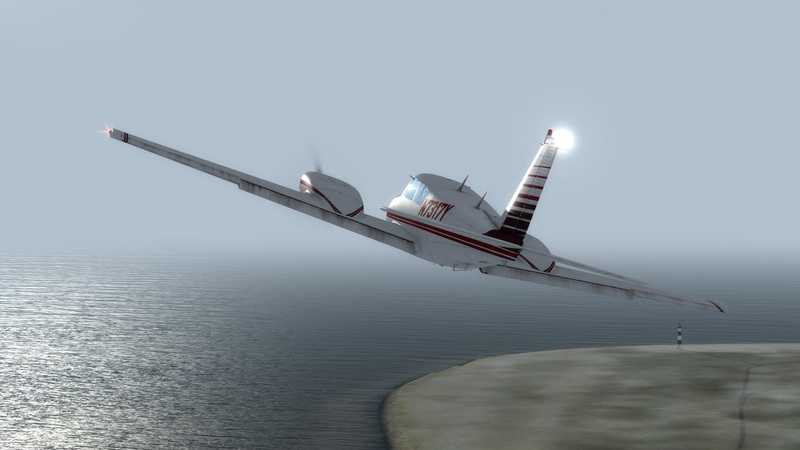 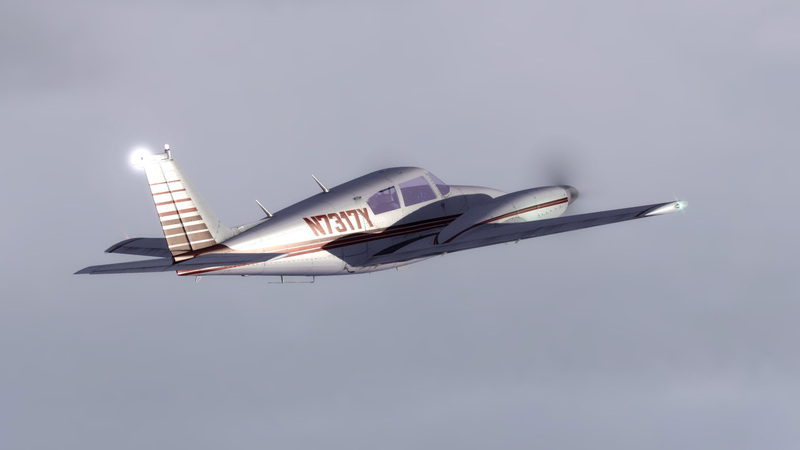 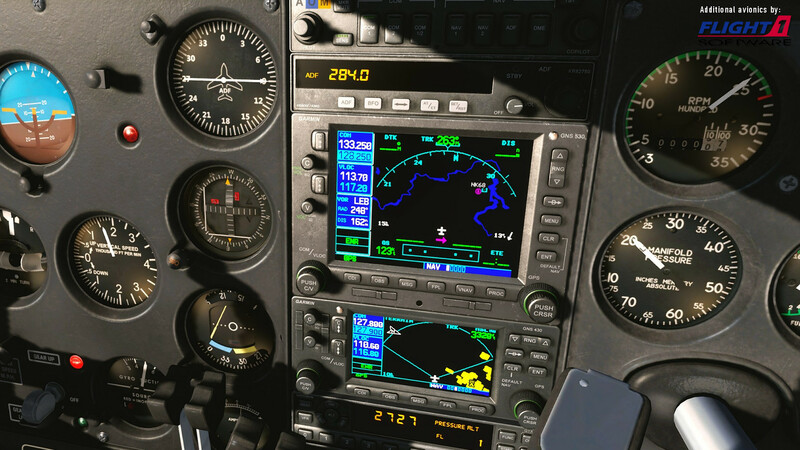 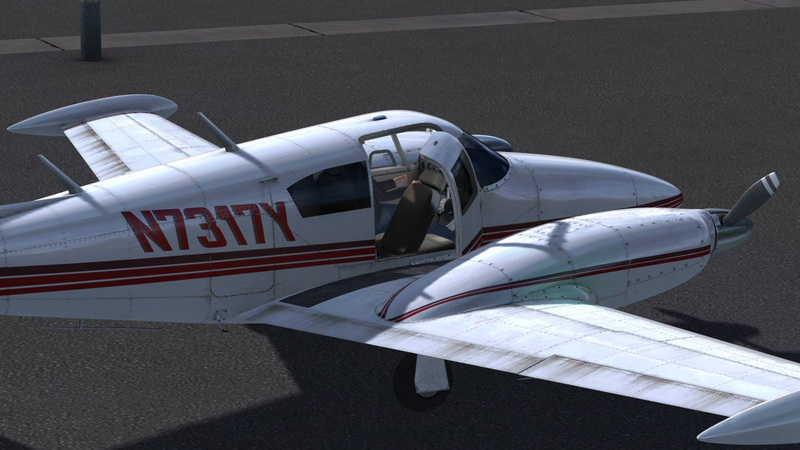 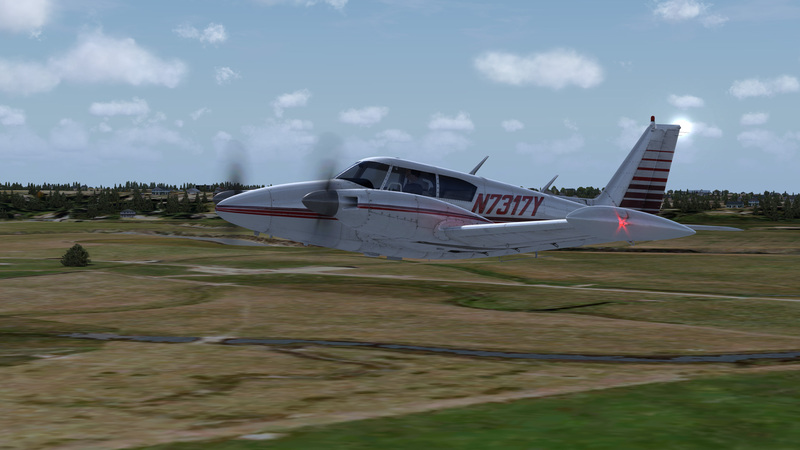 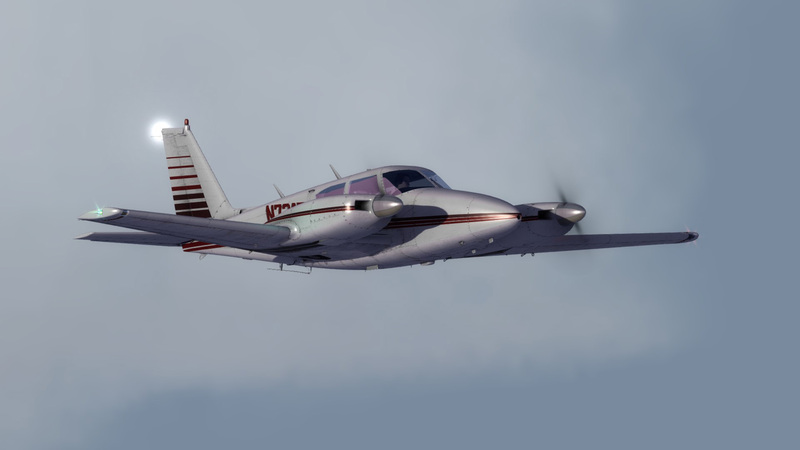 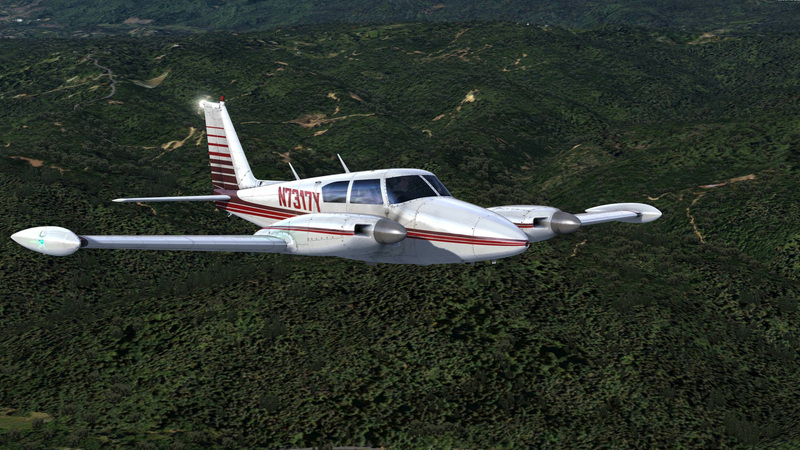 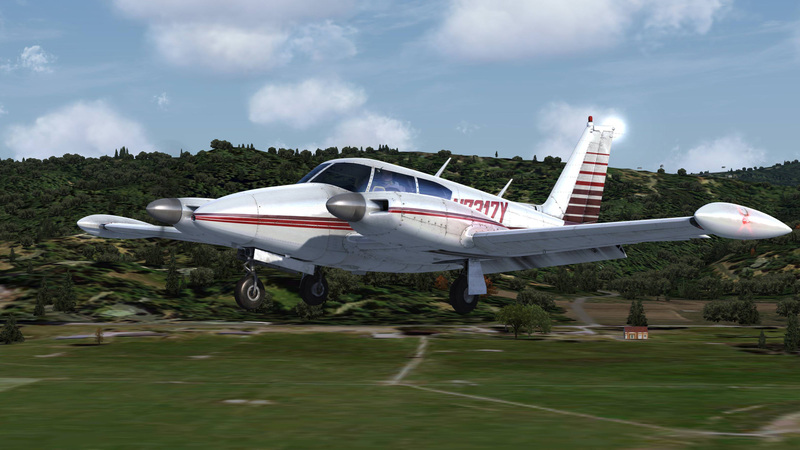 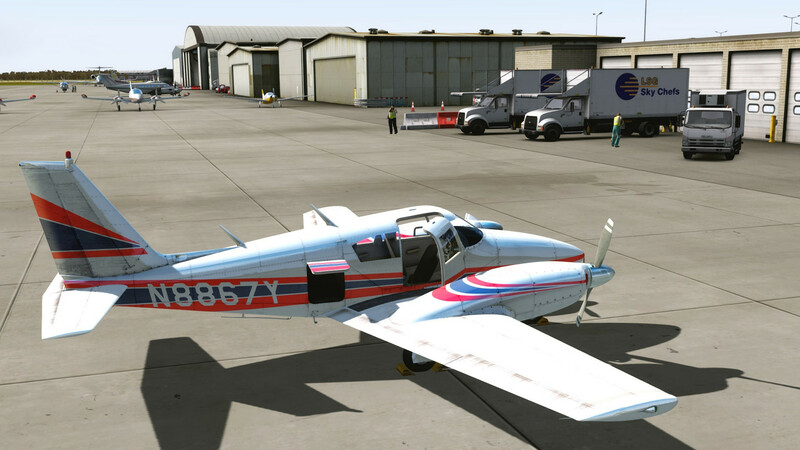 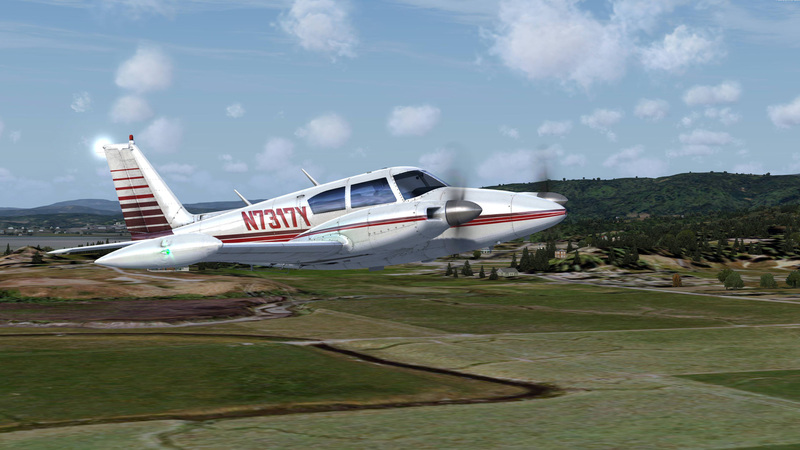 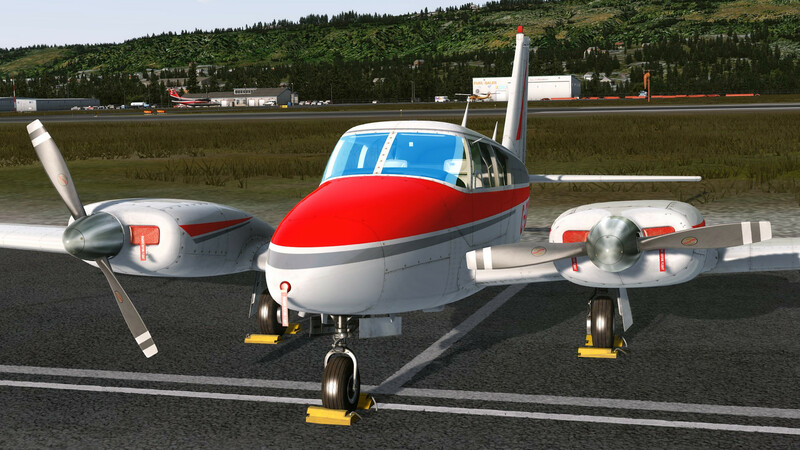 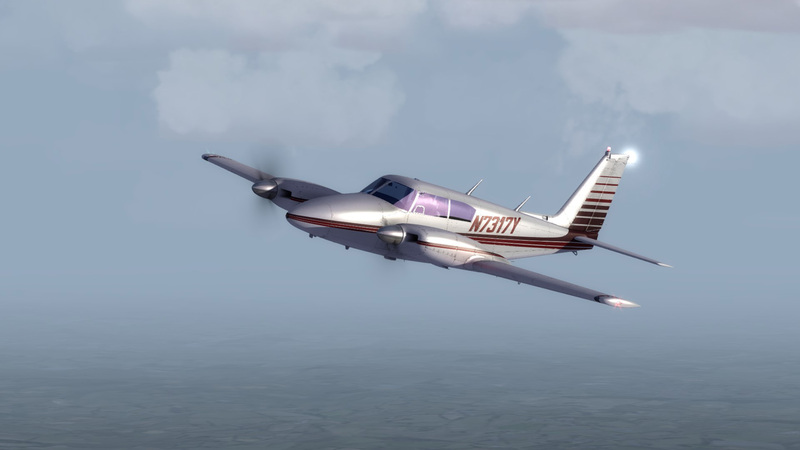 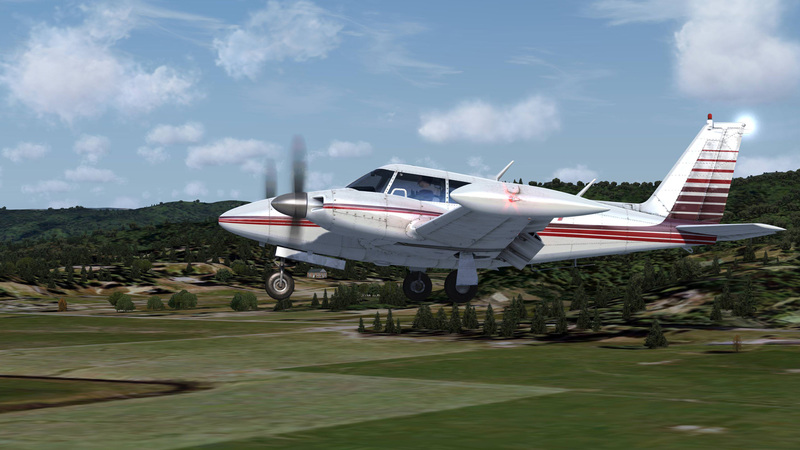 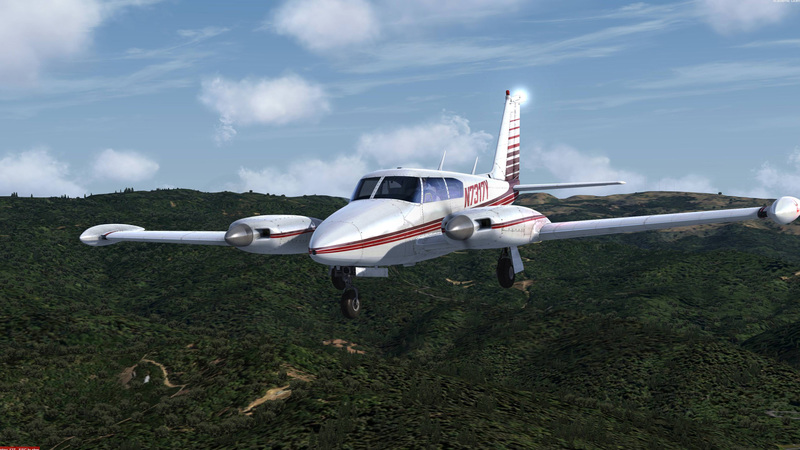 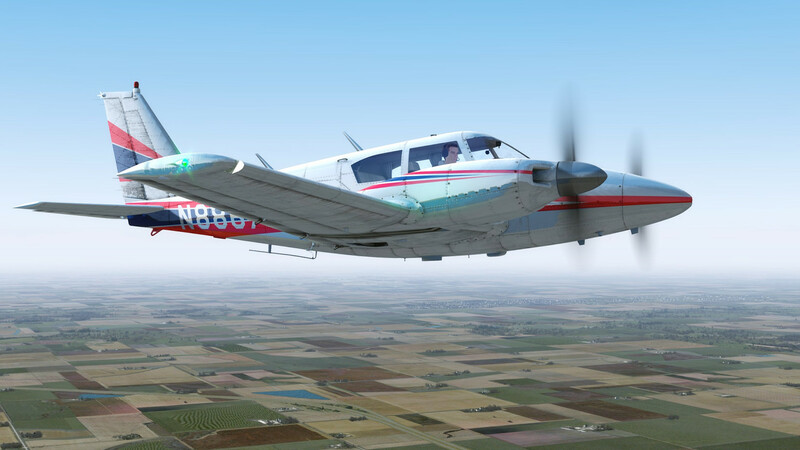 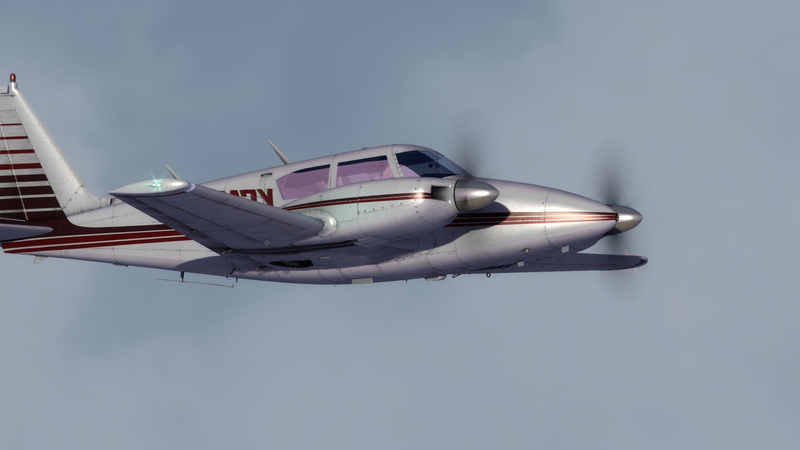 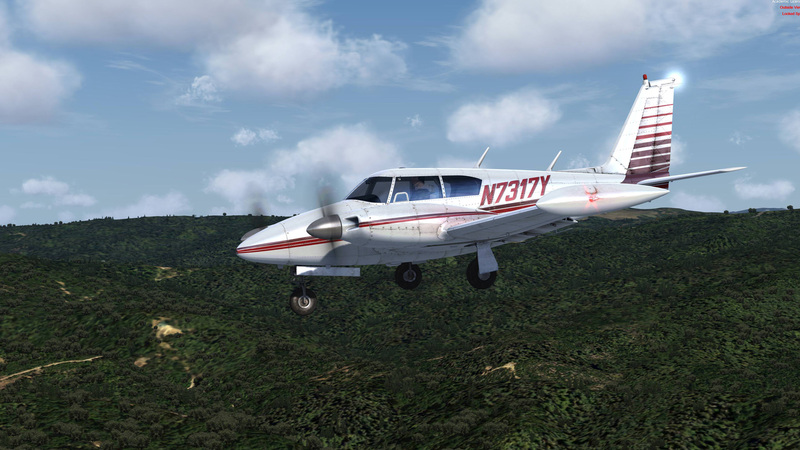 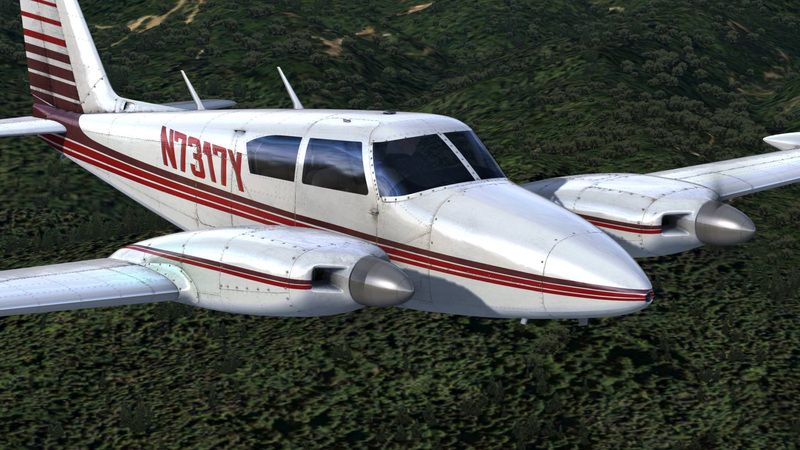 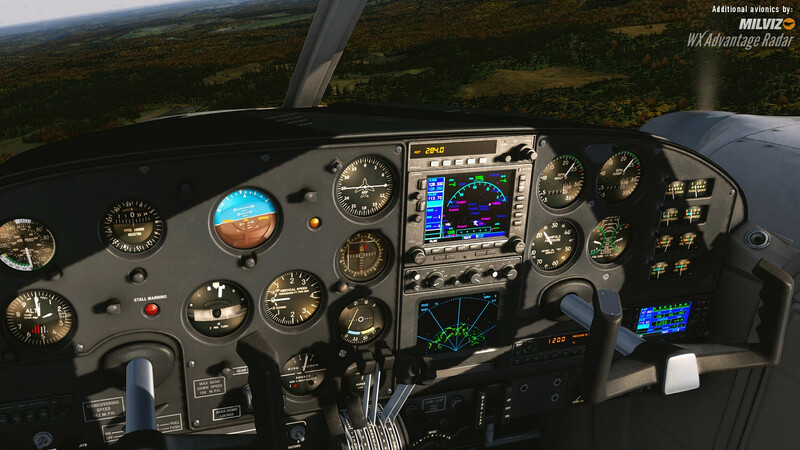 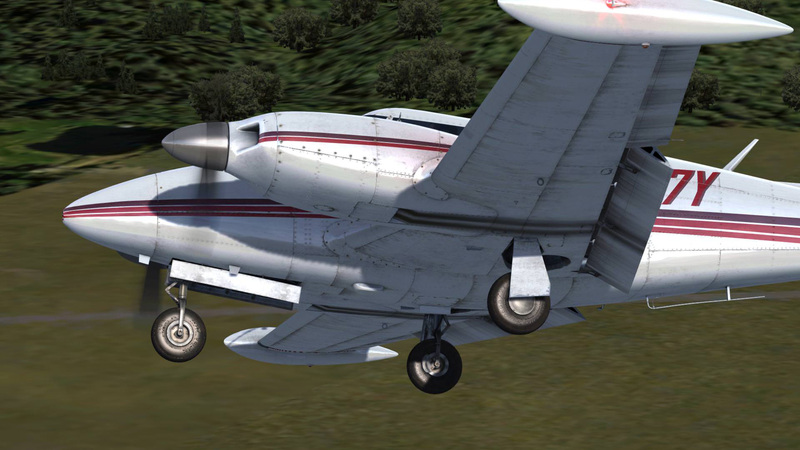 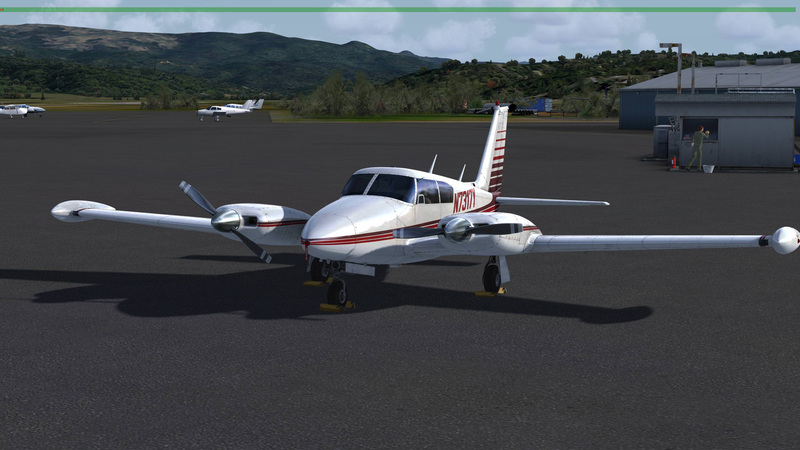 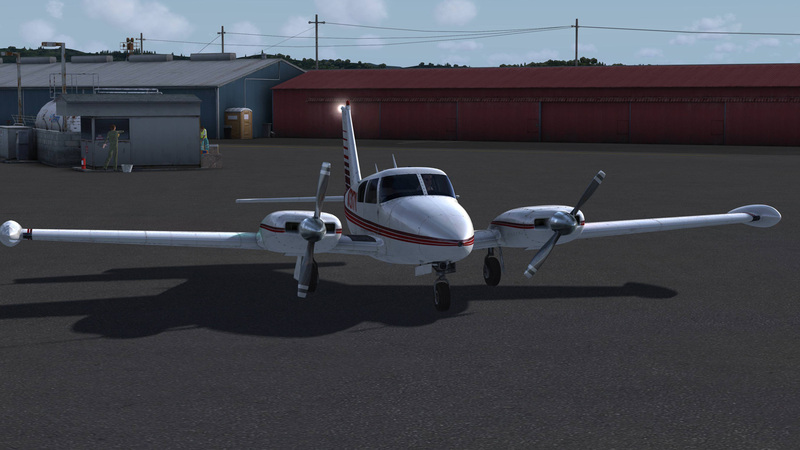 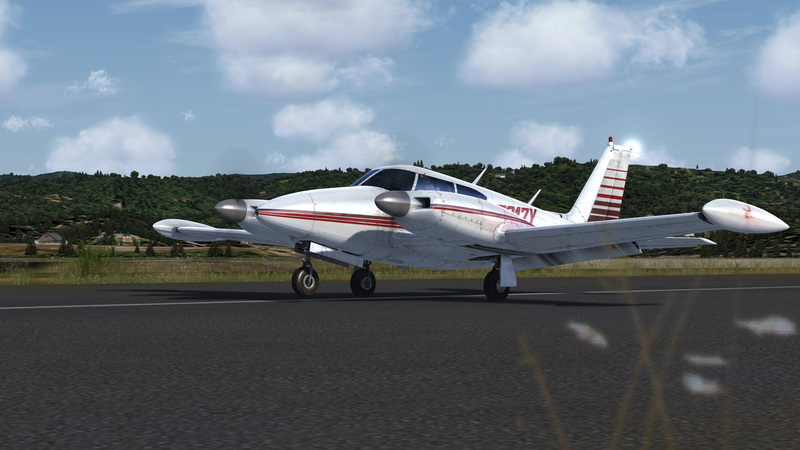 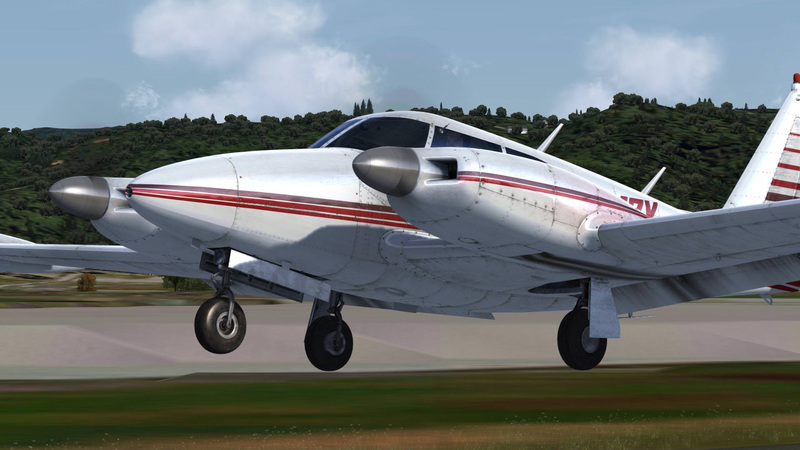 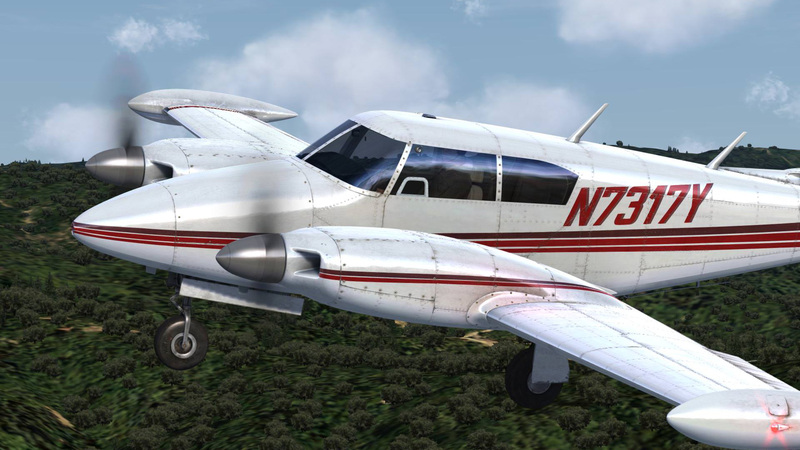 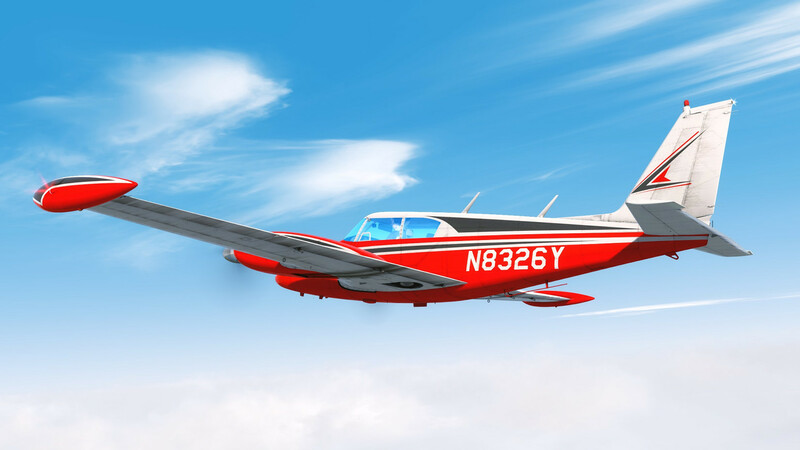 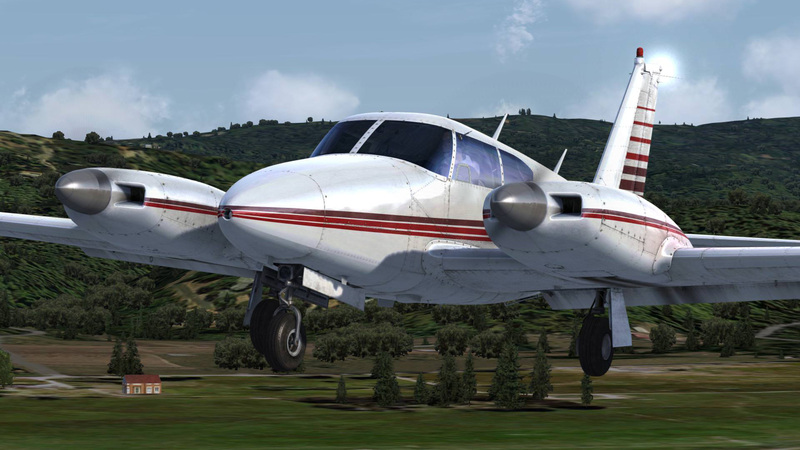 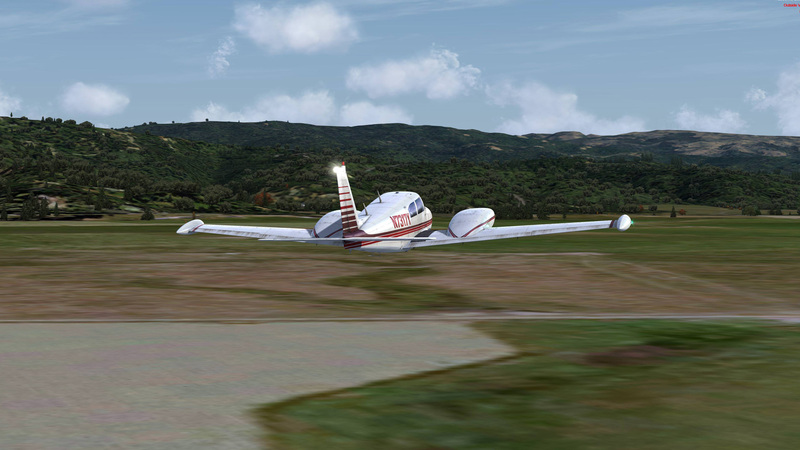 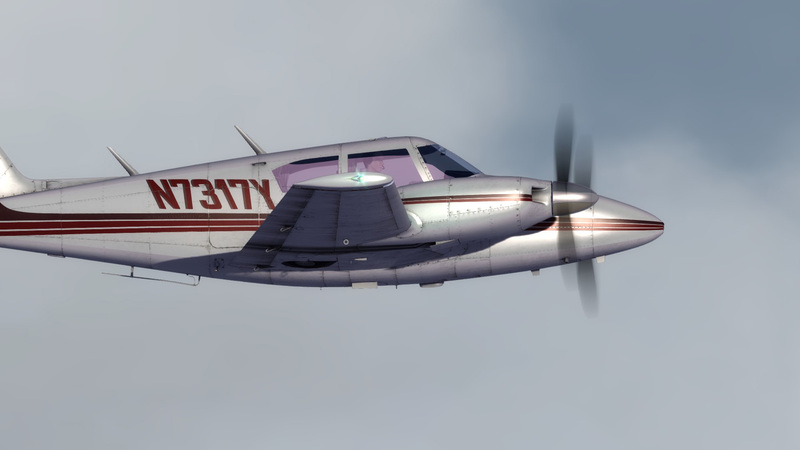 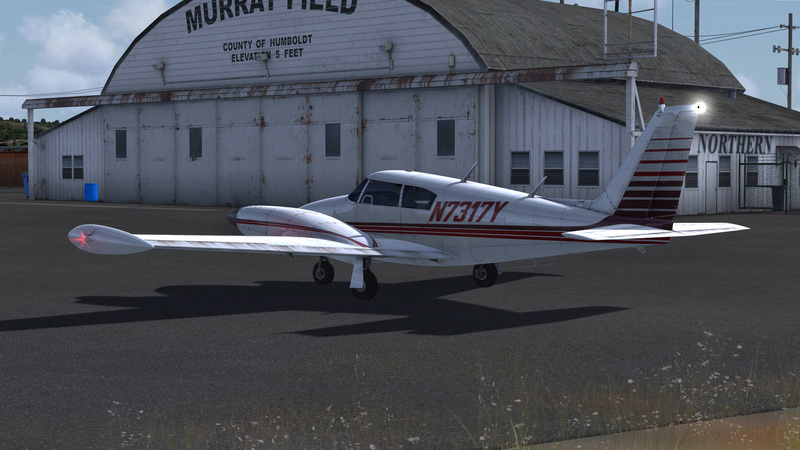 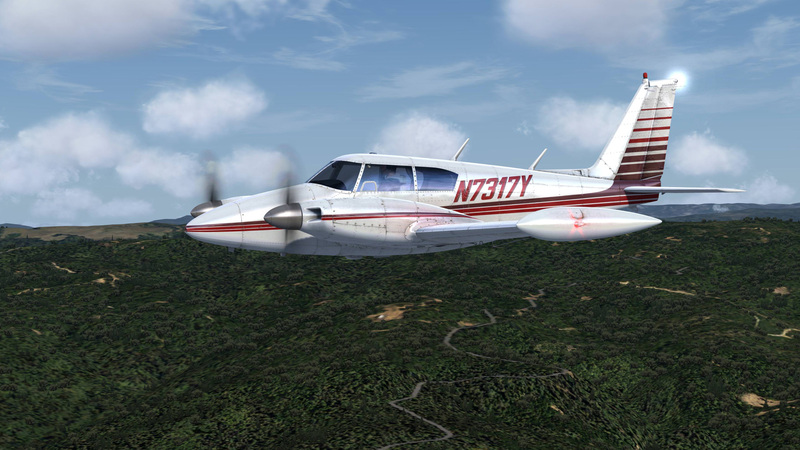 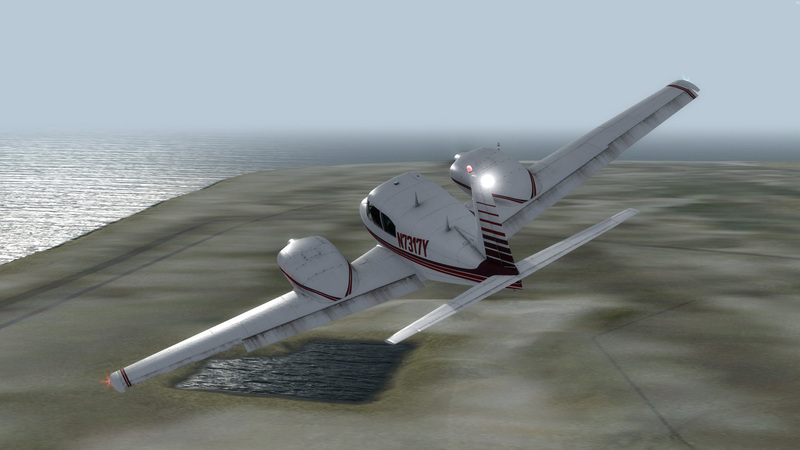 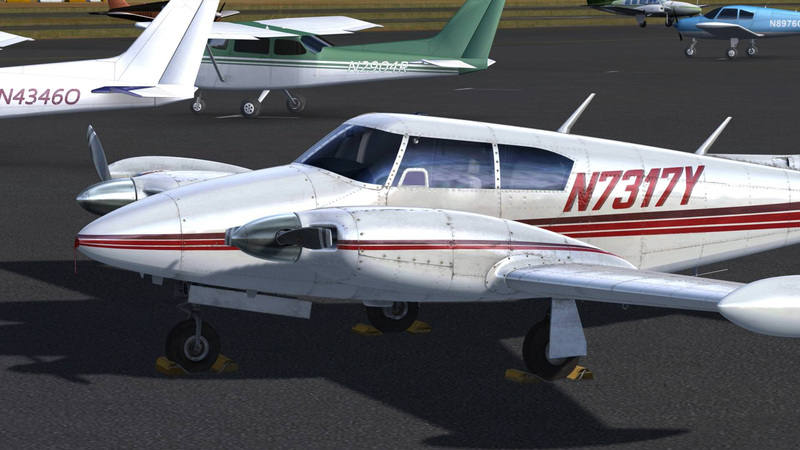 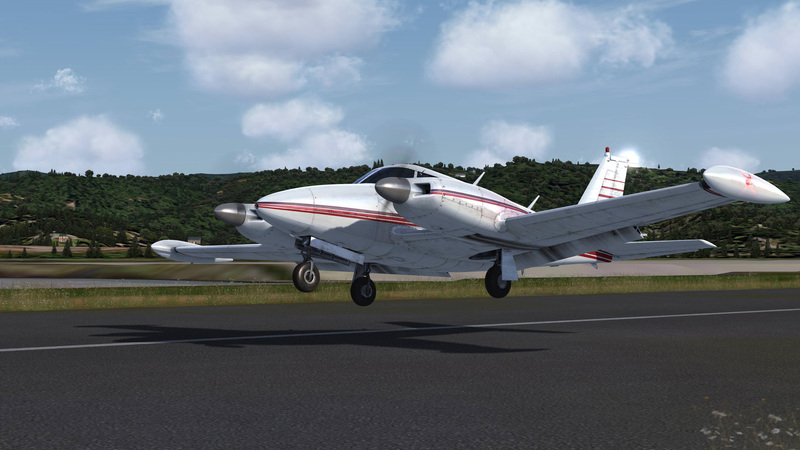 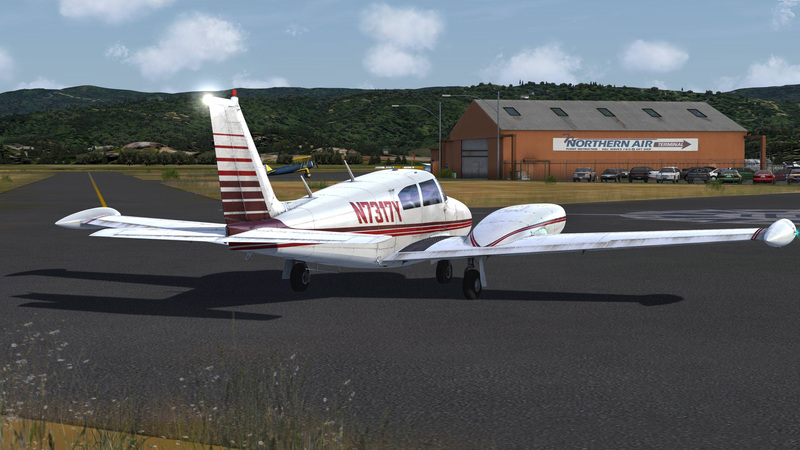 The PA-30 Twin Comanche includes our custom coded, very accurate simulation of the venerable KAP 140 autopilot. 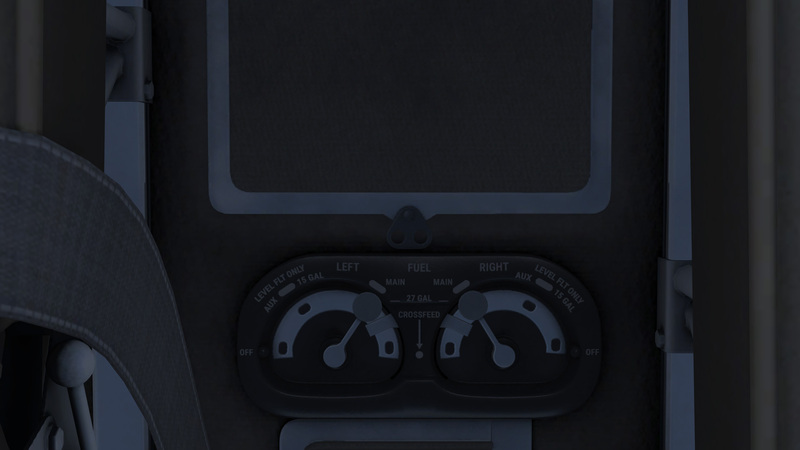 Faithful to the original, from the font used to the replication of servo drives on the trim wheels and the yoke. 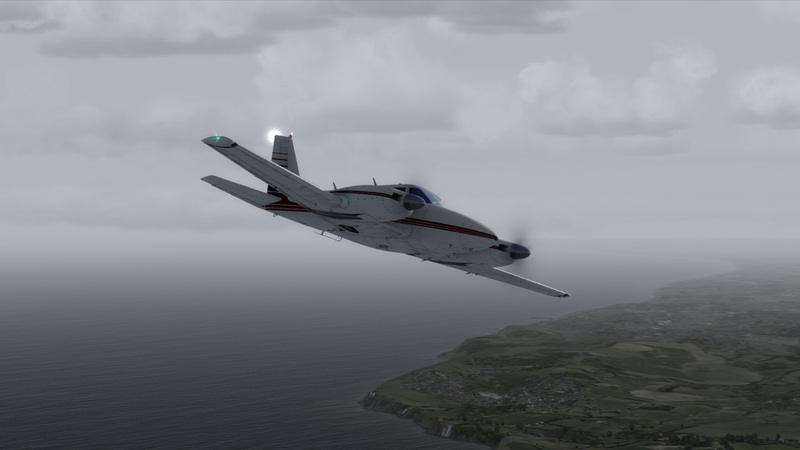 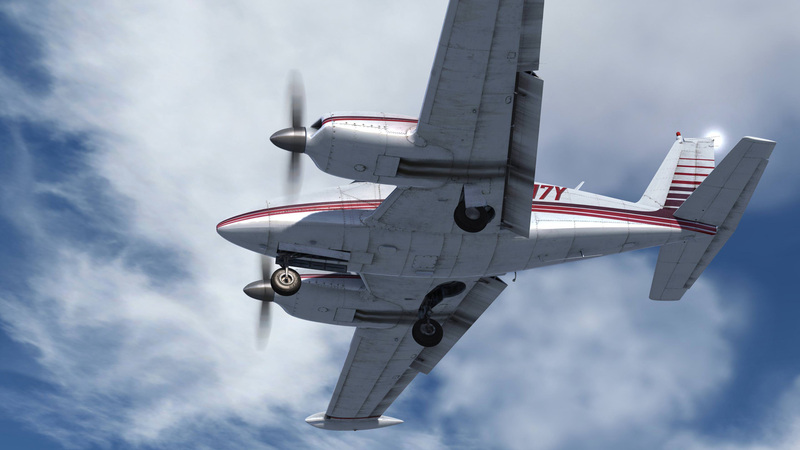 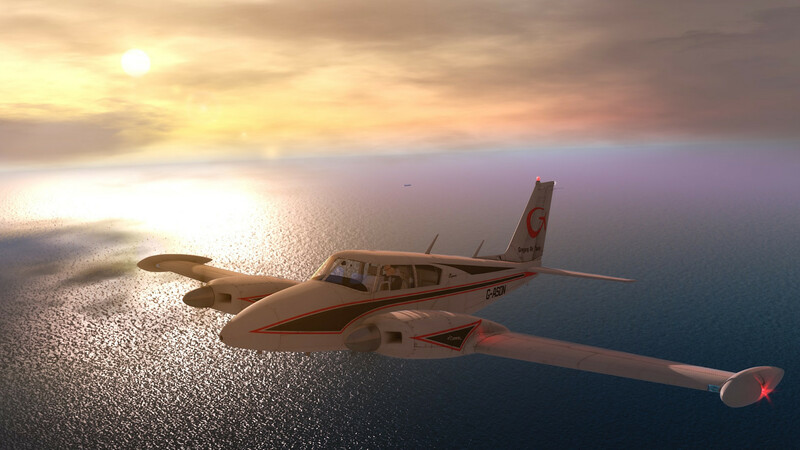 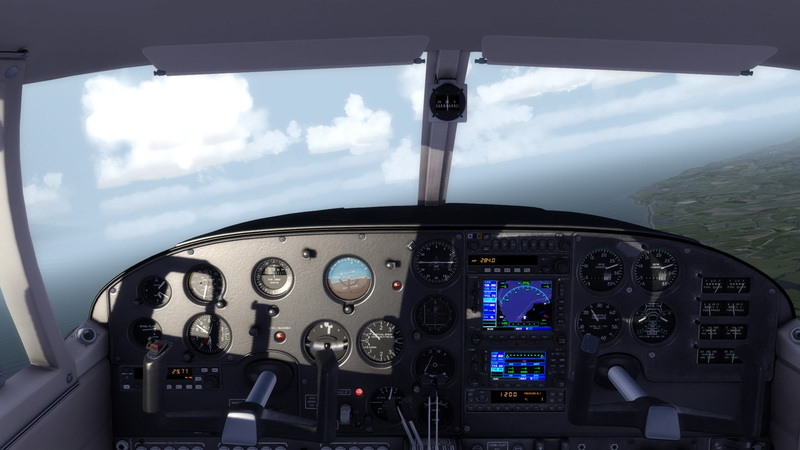 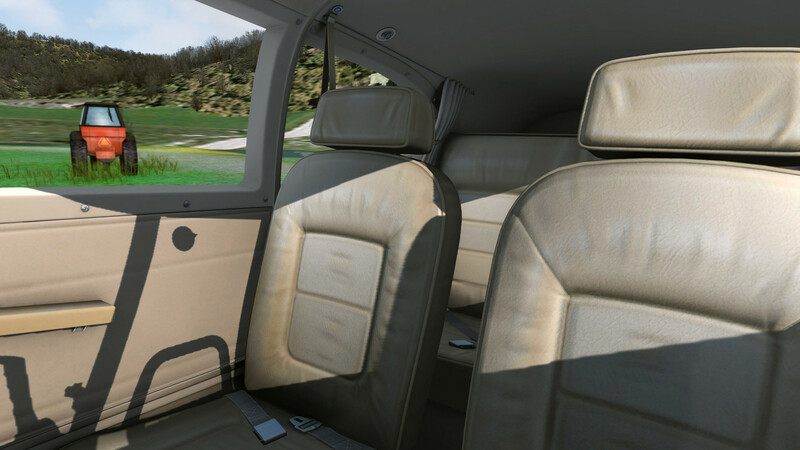 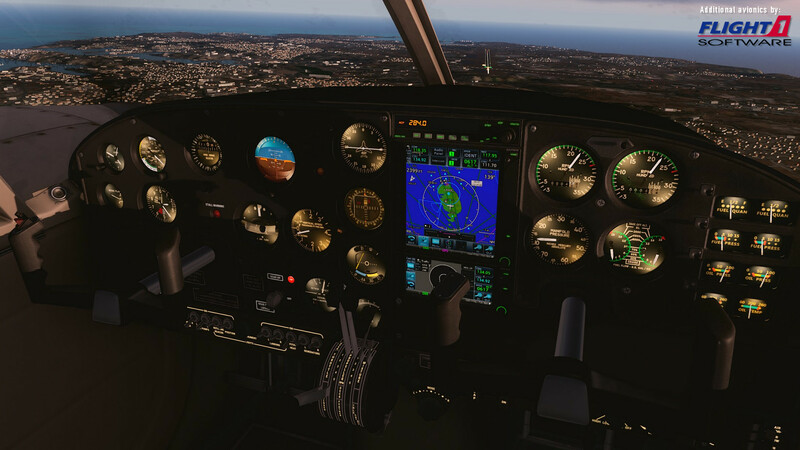 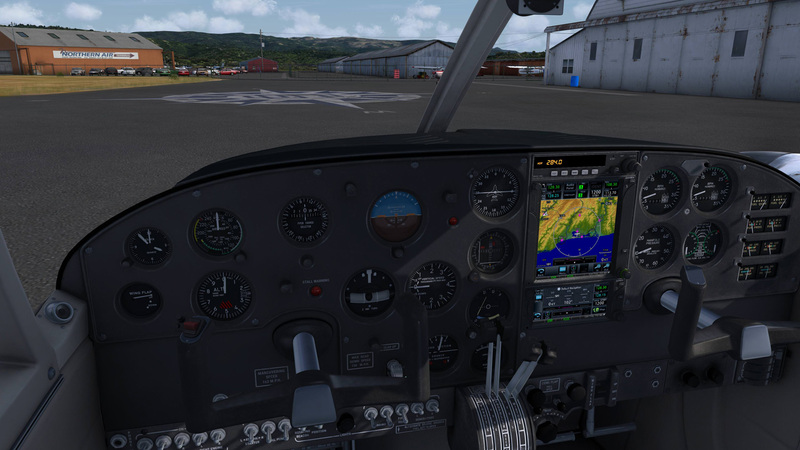 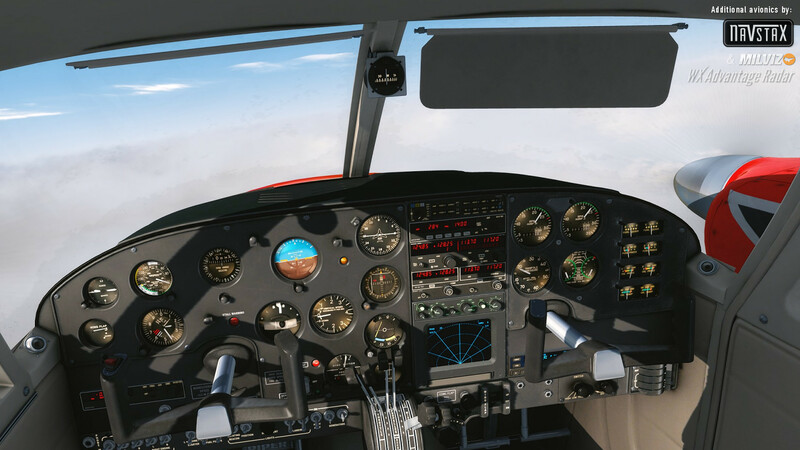 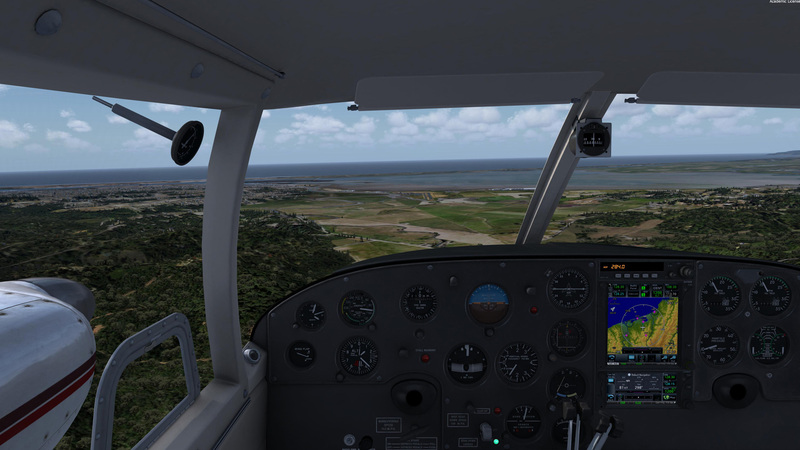 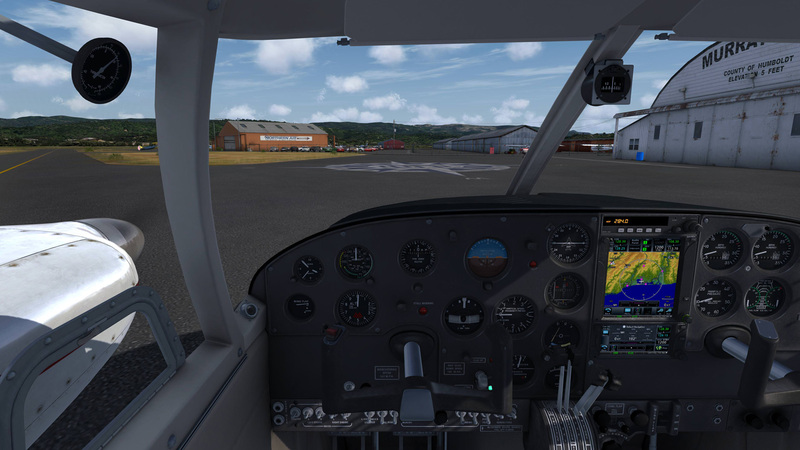 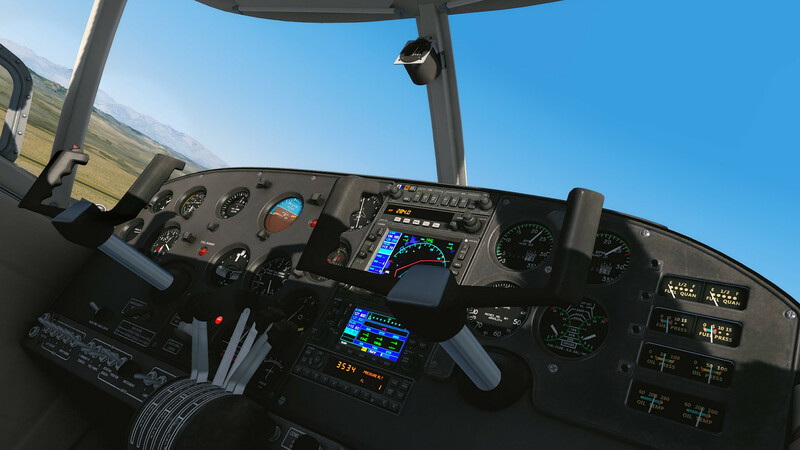 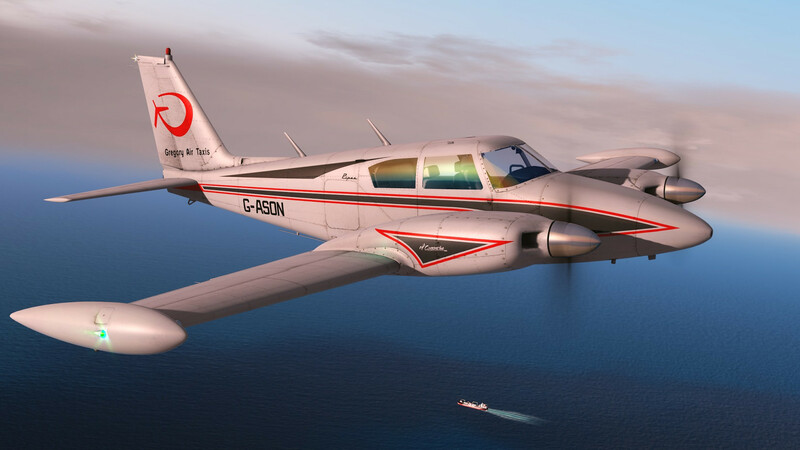 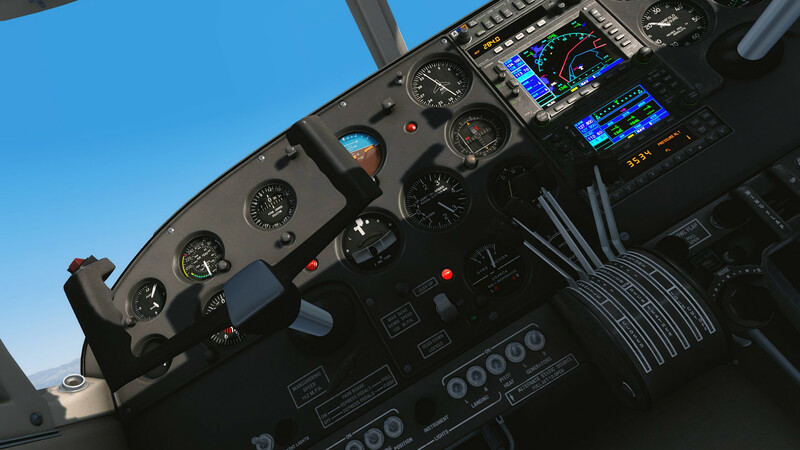 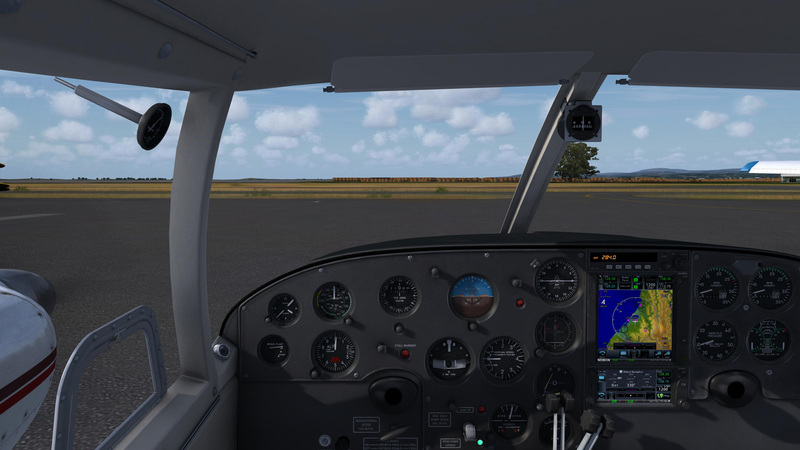 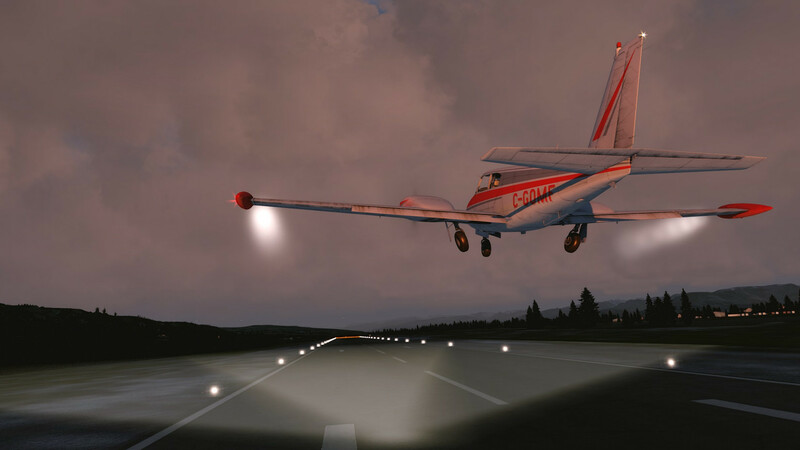 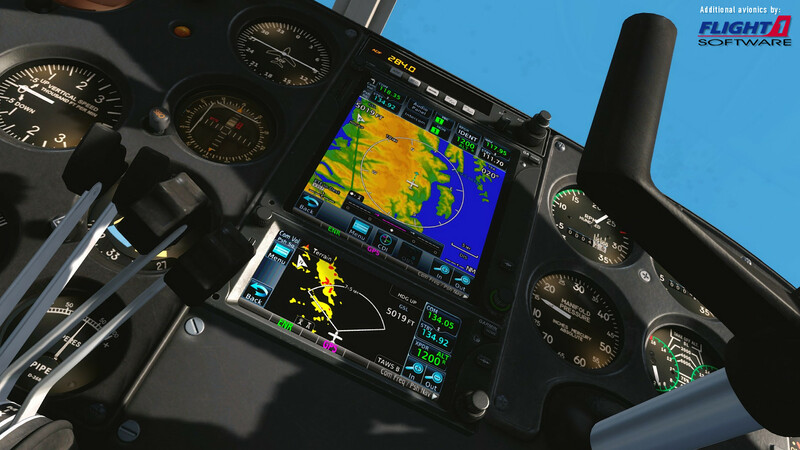 The logic used in the KAP 140 has been carefully replicated to deliver one of the most realistic autopilot simulations available. 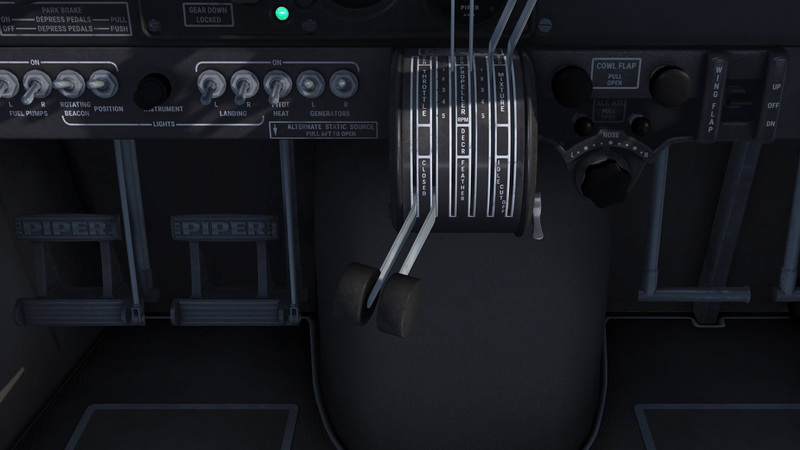 A separate manual for the autopilot has been included.